How to Speed Up Windows PC's Internet and System Performance? Home How to How to Speed Up Windows PC’s Internet and System Performance? Microsoft Windows 8 is definitely the best operating system for Tablets and didn’t meet microsoft’s expectation on Desktops and Laptops from its users. It has got lot of bug fixes, improvements when Microsoft Windows 8.1 released for existing Windows 8 users. Addressing various user problems and issues microsoft made plenty of changes and Start menu is one of the top in the line. Though it has not bring back the full Windows 7 Start menu experience, microsoft did made some excellent changes to bring several essential and frequently accessed features to front. Desktop environment is very important for Windows Desktop and Laptop users. Microsoft Windows 10 is the new dish that is being cooked and you can download windows 10 technical preview latest version right now, if you want to test it on your PC. 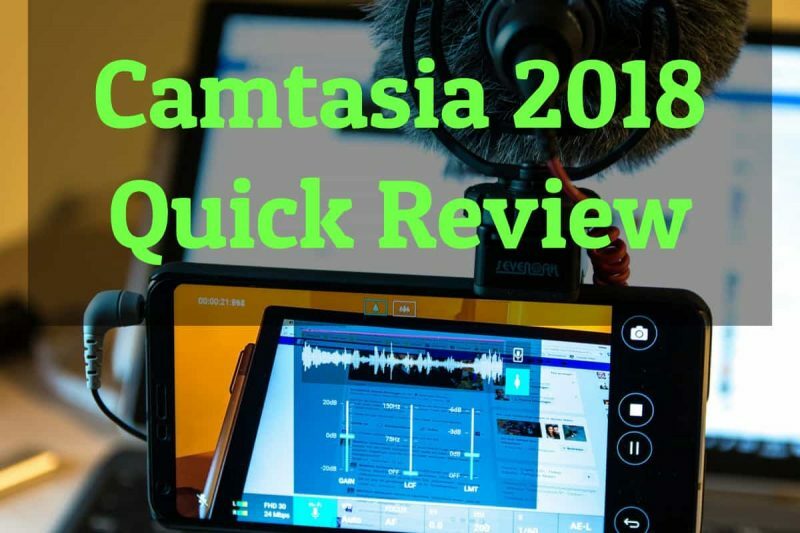 They made huge improvements across the Operating System and you will definitely like it. Tech reviews across Internet seeing Windows 10 as a huge success after Windows 7 for Microsoft. If you are using Windows 7 or Windows 8 and want to experience the all new Internet Explorer 10 or Project Spartan Browser, then download the beta version from the link officially. Alright, lets talk more about the title. In this post i am suggesting you some of the best and easy to follow Windows Tips and Software Suggestions to fix the following problems and make your Windows PC work like a new one. 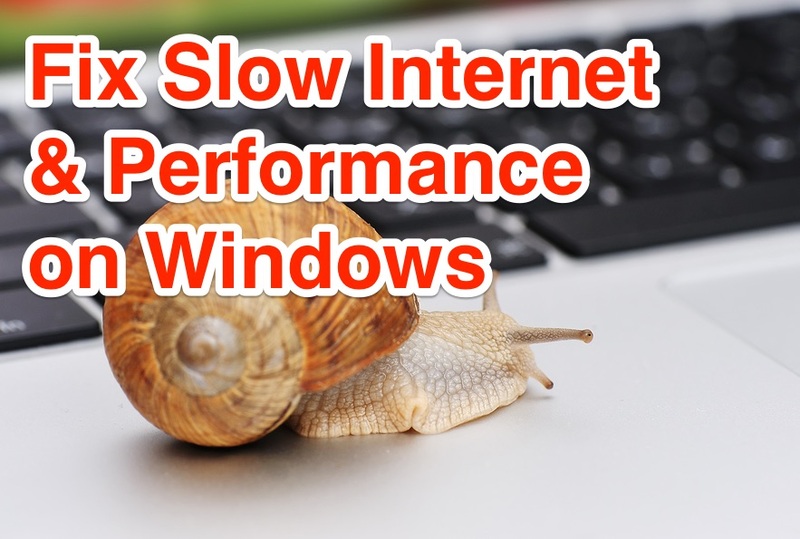 Fix for Slow Windows PC Speed that affects your Productivity and Performance. Fix for Slow Internet Speed / Download Speed on Windows PC. Fix for Smooth and Faster Software / Application running on Windows Systems. finally, Tips to help you optimize and manage your Windows installed HDD or SSD for Top Performance. 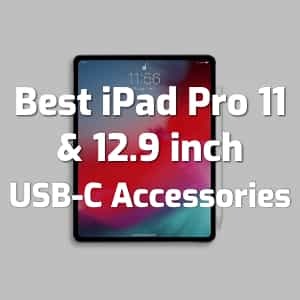 There are several other benefits you will get while following these suggestions, and some of the tips i will be suggesting you here are manual, takes couple of minutes, and practices that will keep your Windows PC Performance at Best. Most of the works can be automated and you don’t have to wait for hours to get the Windows System Maintenance done. One of the immediate step that we do to fix slow loading software problems, PC hangs and software crashes is clean installing Windows OS and loading up all our existing softwares. This will give a temporary relief to you and make the softwares and PC work like new for short duration. After several reboots and a week or two usage, you will notice the system behavior changes to poor and the same System Hangs, Crashes and Slow Internet Speed problems comes back once again. 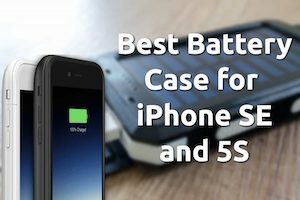 There is a simple solution to avoid this problem which i personally tested and follow this to most of my clients computers. Step 1: Perform Clean installation of Windows 7 or Windows 8 on your primary partition drive which is mostly C: Drive. If you have installed windows on any other partition then do a clean installation which formats the partition initially and installs new copy of Windows OS. 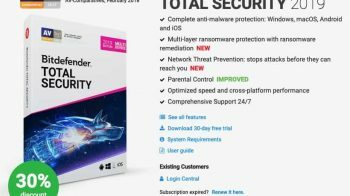 Note: We recommend Bitdefender Antivirus Plus Software or Kaspersky Antivirus software for Premium security and best defense against sophisticated viruses and malwares. If you stay online for most of the time, then do check out their Internet Security or Total Security Software titles. Step 3: Install Ethernet Adapter, LAN Card or Wireless Card Driver software and update your Antivirus, Internet Security software to download latest signatures. Step 4: Install any third party softwares or applications your need on your Windows PC. Such as VLC Media Player, Google Chrome Browser or Mozilla Firefox and so on. Try to avoid keeping backups of these essential softwares in some partitions of your Hard Disk Drive and installing. It may save your Internet Bandwidth but in most cases, these executable files are easily infected by viruses and without knowing the infection you will install it again on your Clean Installed Windows PC. It makes the clean installation of no use and affects your System performance badly. Conclusion: The reason i asked you to install Antivirus software before installing any third party softwares, is to prevent installing any malware, virus infected softwares that attach themselves to existing executable files. Also Watch, Best Antivirus Software for Windows 8. It is always a tough choice to make and i can simplify that for you in this article. Choosing the correct antivirus that suites your work environment and nature of Windows PC usage is very important. Otherwise you will end up spending several hundreds of dollars and still be infected with malwares, viruses or spywares. There are several free antivirus softwares available for Windows 7, Windows 8 PCs that fails to provide just one essential thing, and that is Security. Additionally, it gives lot of trouble when you try to remove / uninstall from your Windows PC. So avoid such unwanted problems and go for premium protection always and get peace of mind. I like to quickly give answers to help you choose which one will fit your needs. Also Read, 3 Essential Antivirus Features that you Should Consider Before Purchase. What is Antivirus Software and Who is it for? Antivirus Software has all the essential features to protect any Windows PC that is mostly used for Offline purposes and rarely goes Online. 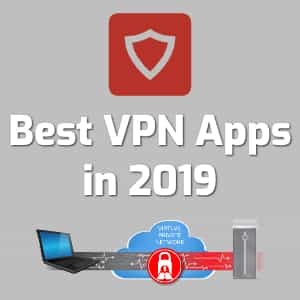 If you don’t connect your Windows system to Internet much, say like you do it once in a week or in a month, and using your PC at office mostly for accounts purposes or other editing purposes, then Antivirus Software is the best fit for your requirement. If you suspect for any spyware infection, then do scan your computer with free spybot scanner utility once. What is Internet Security and Who is it for? Internet Security software comes with Firewall and few other online tools that protects your Windows PC 24/7 from online threats and attacks. Each and every packet that goes out and comes in to your computer is scanned and filtered by the Firewall. So technically, Internet Security Softwares are meant for Windows PCs that stays online most of the time. What is Total Security Software and Who is it for? Total Security Software provides all the features of Antivirus + Internet Security + Anti Theft Protection to Laptops. So if you wanted any GPS Tracking feature and some additional PC optimization tools, then consider downloading or buying Total Security Software for better protection virtually and physically to your Windows Laptop. Conclusion: I am sure this quick introduction to Antivirus vs Internet Security vs Total Security helped you to choose between those three to meet your security needs. Always take security serious and give no excuse to it. Avoid downloading some free antivirus softwares and get premium protection. Additionally, avoid installing multiple antivirus softwares, just install one and let it function freely and fully to protect your Data and Privacy. Also Read, Best Remote Desktop Apps for Mac, Windows and Linux. Windows Registry is like the heart of Windows System. Make sure you to maintain it clean and error free to experience faster Windows performance all the time. Your Applications or Softwares installed will run faster and smoother when the Registry is Error Free. You can search and fix Windows Registry Errors with dedicated Registry cleaning utility. The above suggested softwares comes with plenty of other Windows PC advanced system optimization tools. 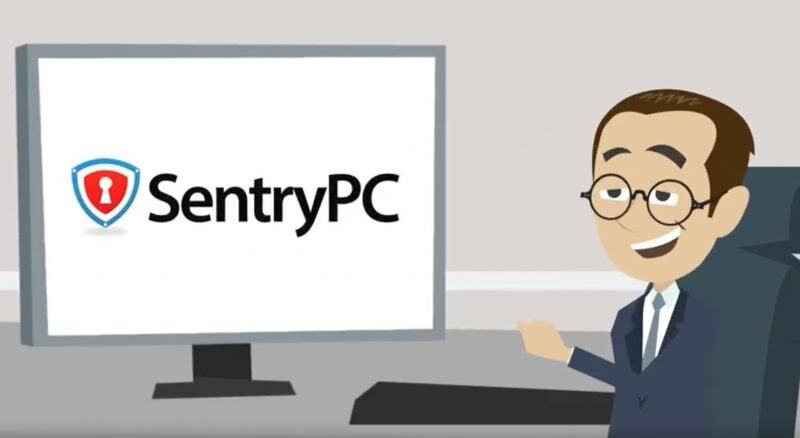 They don’t just perform cleaning up Windows Registry and fix errors, they also do clean your entire Windows PC for any software related errors and maintain your PC Top notch in Performance and Boosts Internet Speed as well. Everything is automated and i also suggested only premium softwares to make your life easier and get quality protect that automatically keeps your Windows PC clean and performance boosted. Conclusion: Don’t just download any software that promises keeping your Windows Registry clean. The reason i recommend you PCSuite type of software it to automate every system maintenance tasks just from one software and you can review the reports at one place. Know the type of errors that existed in your Windows PC and got fixed. You can avoid, uninstall certain softwares if you find it causing trouble to your Systems normal performance. You don’t need to download three or four softwares to manage your Windows computer. Tweakbit PCSuite is like an all-in-one software for Windows System Maintenance that automatically performs tons of tasks. Disk Defragmentation on Hard Disk Drives consolidates fragmented data to make the HDD work more efficiently. It is normal on regular usage that fragmentation happens on hard disk volumes. You make several changes to the files on your HDD from the moment your turned on the computer. These changes are stored in different places on your hard disk drive by the Operating System. Disk Defragmentation process rearranges the data on your HDD and make your computer run faster and efficient always. If you are looking for some best disk defragmentation utility for Windows 7 or Windows 8 OS, then download Auslogics Disk Defrag Pro software or the above mentioned Tweakbit PCSuite in Tip #3 to defragment windows hard drive perfectly. Whenever you download any software, movies, music videos or games on your Windows PC, make sure you download them from verified sources or original sources. 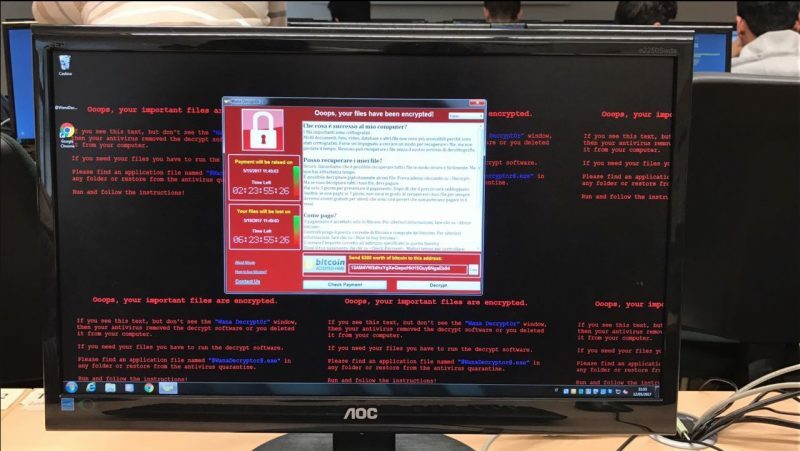 Most of the time, pirated applications and software downloads are easy ways for hackers to infect computers and gain access randomly. Give a read about how trojan horse virus works and how easy it is to send it by embedding Trojan horse viruses via regular .exe files and any other file formats. When you search for software to download via google search, make sure you visit the vendors website and not some other software download website, as most of the time they bundle it with malware, spyware and adwares with the original software. You may read the following best torrent download apps article to know about adware or offers bundle with original software downloads. Also Read, Best Torrent Downloader Apps for Mac OS X. Whenever i talk about .dll missing error or .dll errors, the best software that comes to my mind is DLL Files Fixer. Read our DLL-Files Fixer Review and Discount Offers page to fix any .dll missing or corrupted errors instantly. Windows Driver Errors are very popular among Windows users. After using Windows for few months or weeks, you will obviously get such errors as we install several softwares downloaded from Internet or purchased from stores to do our productivity tasks. Windows Driver Missing or File Missing Errors are so common and you may search and fix manually to prevent such errors. It is not easy and frustrates users to see such Driver or .DLL missing errors every time they boot into windows desktop or try to launch any installed application. To automate this driver search and installation, you can get Advanced System Optimizer which comes with Driver Updater utility. That checks frequently for any missing Driver files and errors and downloads them and fixes them automatically. End result, you will have no more dll or driver missing errors and your Windows PC will perform faster and smoother like new computer all the time. Officially recommended by windows and any security experts. Always update your Windows operating system whenever there is a security patch or fixes or improvements rolled out via Windows Update Center. Ignoring such updates will make your system vulnerable for exploits that are made public by hackers. Avoid such issues by regularly updating your Windows OS. Security Researcher Aaron Spangler found an 18 year old vulnerability in SMB Protocol, that allows hackers to cause Man-in-the-middle-attack. As an essential security measure, it is always good to keep your Windows Operating System updated to fight against publicly available exploits. Also Read, Best and Free Mac OS Antivirus Softwares for Security. Finally, don’t try to save couple of minutes when your Antivirus Scanner want to scan the newly inserted Pen Drive / Flash Drive or any Secondary Storage Device via USB. Perform a quick scan and ensure there are no infected files in the pen drive that you received from your friend or others. Most of the time viruses, spywares and trojans copy themselves to secondary storage devices and make the infection faster to many computers. It is not just about the pen drives, you should scan your camera memory cards, SD Cards, and any memory units that can store data by users. Keep your Antivirus Signature database updated. Always scan the secondary storage drives before opening them for copying any files, folders. Never ignore the antivirus warnings. When it prompts for any suspicious behavior or code found in the secondary storage device, make sure you quarantine it or delete the infected files before accessing the storage. Microsoft Windows is the best user friendly operating system available today. Due to its popularity, hackers target it widely by various means. You may receive your Windows System performance affecting or Data stealing viruses via Email, Websites you visit, Storage Drives, Games or Movies you download from Internet, and Torrents as well. We believe some of the tools we have suggested in this article helped you to troubleshoot specific windows problems you had with your PC. Feel free to comment below and post any of your questions in our Answers section to get answers from our experts. Microsoft also have Answers Community which will help you on any questions related to Windows and Microsoft Products. Thanks for reading and have a wonderful day.